I decided to do some Christmas baking and fell in love with this minty, chocolate gem (adapted from a Joy of Baking recipe). I took them to work and they disappeared quickly! The fudge layer is dense and chocolatey, the mint layer is light and creamy. They truly are divine! 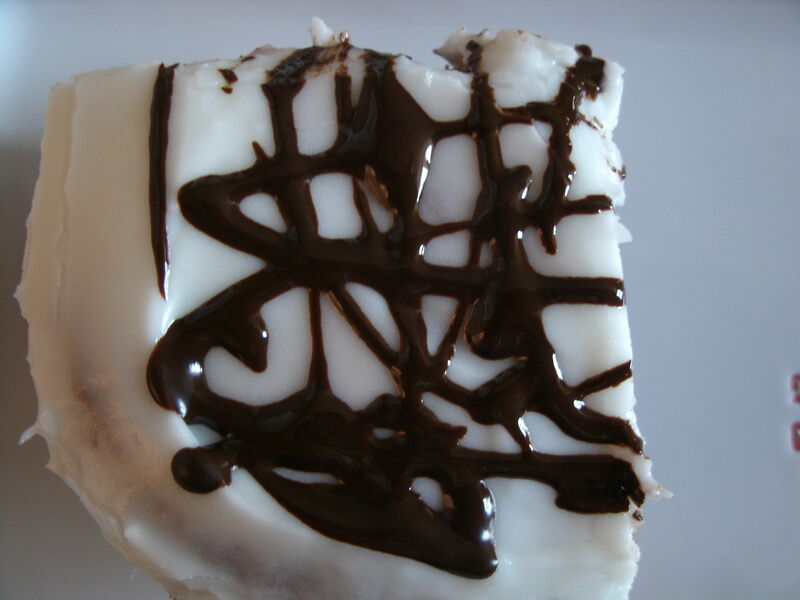 1 square of chocolate melted to drizzle across the top! Brownies: Preheat oven to 325 degrees F and place the rack in the center of the oven. Prepare an 8 x 8 square baking pan that has been lightly greased. Melt the butter and chocolate over medium heat or in the microwave for 2 minutes taking care that they don’t burn by stirring every 30 seconds. Remove from heat and stir in the sugar and vanilla extract. Add the eggs, one at a time, beating well after each addition. Stir in the flour and salt until the batter is smooth. 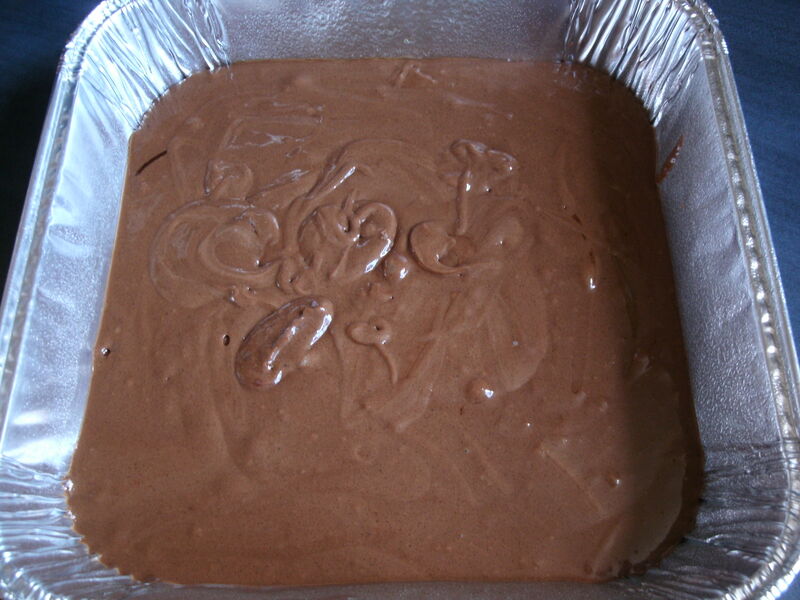 Pour the batter into the 8 x 8 pan. Bake in the preheated oven for about 25-30 minutes or until the brownies start to pull away from the sides of the pan. Let cool. Mint Layer: Beat all the ingredients until smooth. If the frosting is too thick, add a little extra milk. Spread the frosting over the cooled brownie layer. Place in the refrigerator until set. 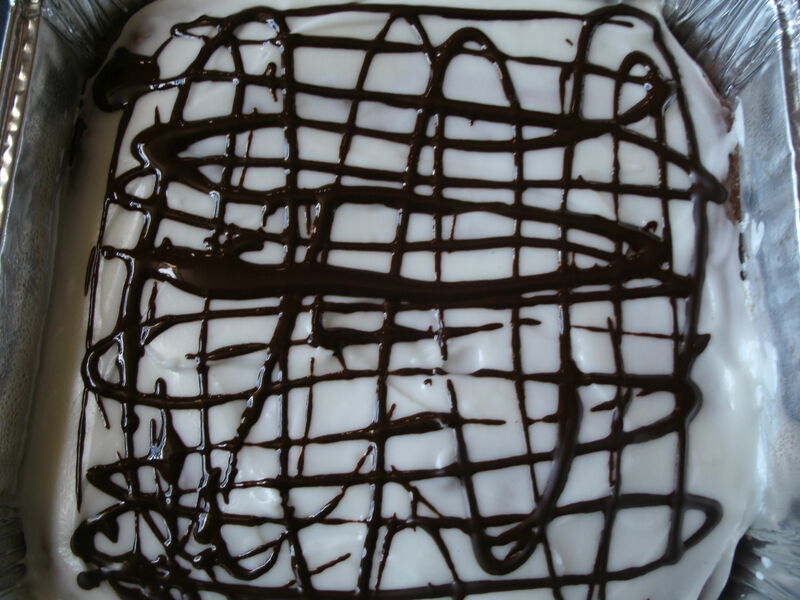 Drizzle chocolate over the brownies with melted chocolate square. Makes about 20 squares. You can freeze them. 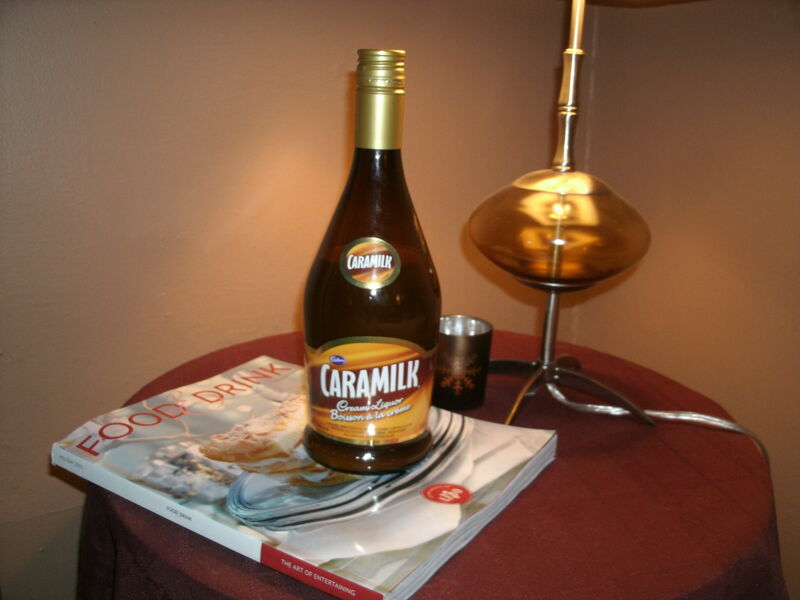 I think I have discovered the Caramilk Secret and it’s not their chocolate bar, but their new Caramilk Cream Liquor. 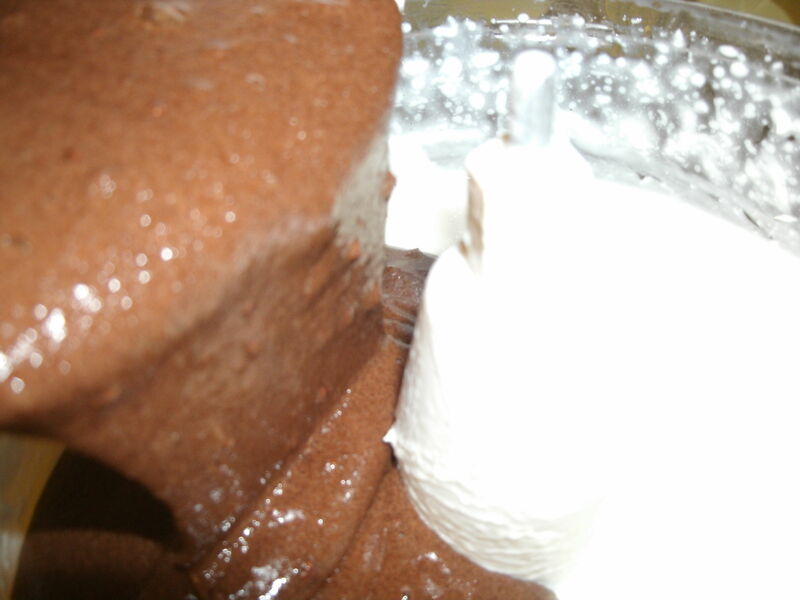 I received samples of the new product to create some dessert love for the blog. 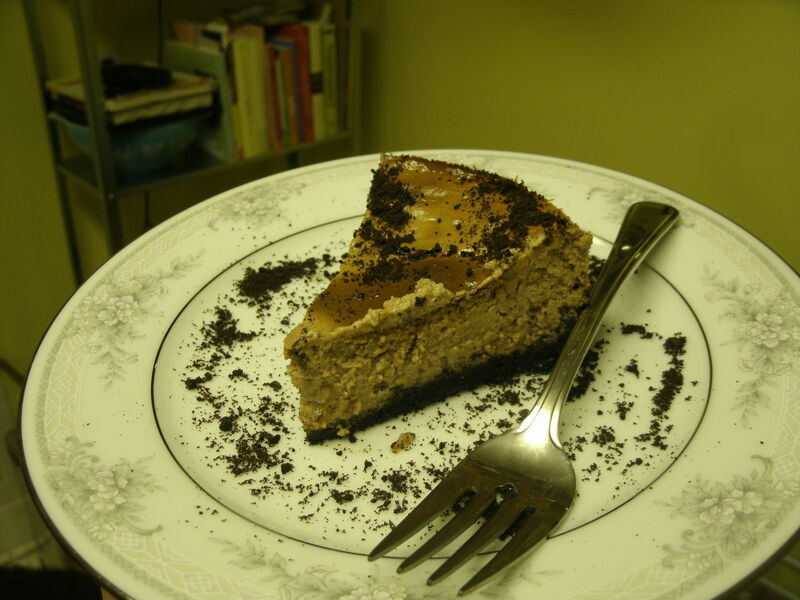 They sent along several delicious recipes, and I chose to do the cheesecake. Closer to the time I was to make it I decided to go with a lower fat version (adapted somewhat from a Crazy Plates recipe). I served it to guests one of whom is a true Caramilk lover and it was a hit! This treat is a rich, creamy, chocolatey piece of heaven. They also had a shot of the liquor on the side or in their coffee. It is also creamy, the chocolate and caramel two very distinct flavours, neither one over powering the other, but both deliciously present, leaving you wanting more. I am a Bailey’s fan for sure and always have been nothing beats it, this comes close. I can’t say as much for the Caramilk Cooler, which although nicely flavoured was weak and watered down. 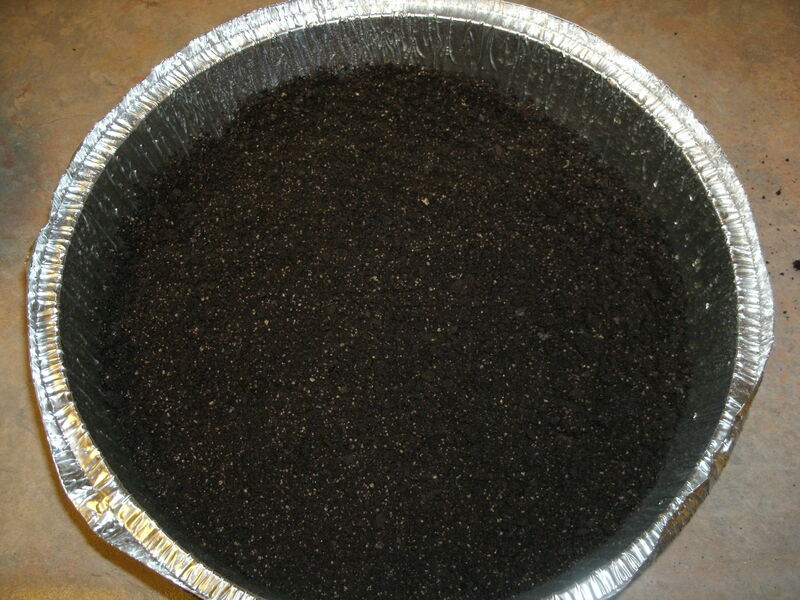 To make crust: Combine crumbs, brown sugar and melted butter in a small bowl. Mix well. Spray a 9-inch springform pan with non-stick spray. Press crumb mixture evenly over the bottom of the pan. Bake for 10 minutes. Remove from oven and let cool. Reduce heat to 325F. 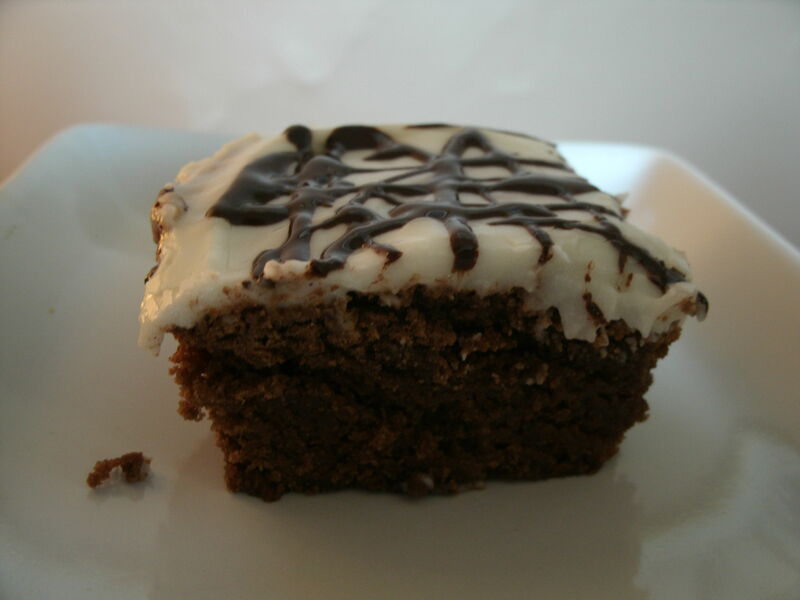 In a blender or food processor blend cottage cheese, sour cream and cream cheese until smooth. Set aside. In a large bowl, beat together both sugars, cocoa and eggs on medium speed of an electric mixer. Add cream cheese mixture and beat until smooth. Add cornstarch and beat again. 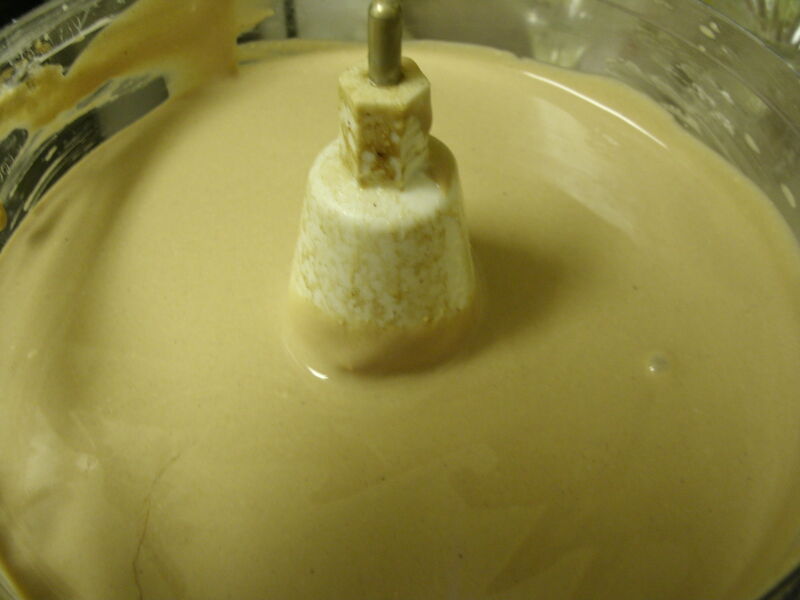 Add vanilla and the Caramilk and beat until mixture is well blended. Pour batter into prepared crust. Bake for 1 hour and 20 minutes. Cheesecake will appear puffy and will jiggle slightly when shaken. Turn off heat, open oven door halfway and let cake cool in oven for 1 hour. Chill for 6 to 8 hours or overnight. Before serving as always run a knife around the edge of the pan and remove sides. A few days late posting, my apologies, but these holidays and all this good wine and reading…. These cookies are for real chocolate lovers, I used Cocoa Camino chips, and Lindt white chocolate-it is so worth using the good stuff, and frankly these things don’t cost that much more. I’ll let you know what the true chocolate connoisseurs (my nieces) think when I get back.